Domain Name Servers (DNS) are the Internet’s equivalent of a phone book. They maintain a directory of FQDN (Fully Qualified Domain Names) and translate them to Internet Protocol (IP) addresses. This is necessary because domain names are easy for people to remember and hence end systems access websites based on IP addresses. Below is the reference diagram where Cisco Router R1 (192.168.0.1) will be configured with DNS Service. Also, we have 2 workstations arush and john with IPs 192.168.0.3 and 192.168.0.4 respectively. The fileserver is given the IP 192.168.0.5. Configure the router with a public name-server . 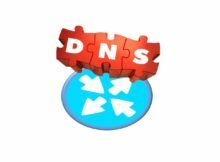 The DNS request from inside users will be sent to Router which will further send query to DNS servers over Internet. The IP address of the Destination is served back to the requesting workstation. 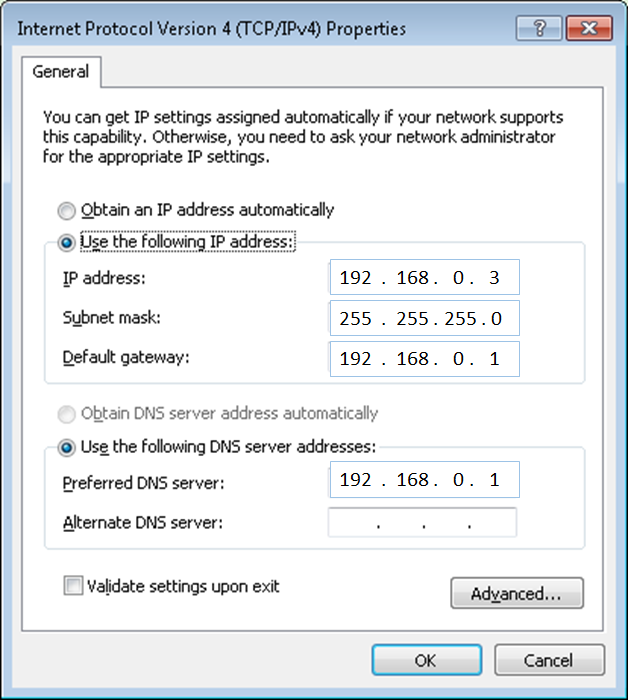 Configure DNS server with the host names of your local network.In this case,when any other PC wants to ping “arush”(workstation) , the router will resolve its netbios name to the appropriate IP address. Same in case of “filerserver”.